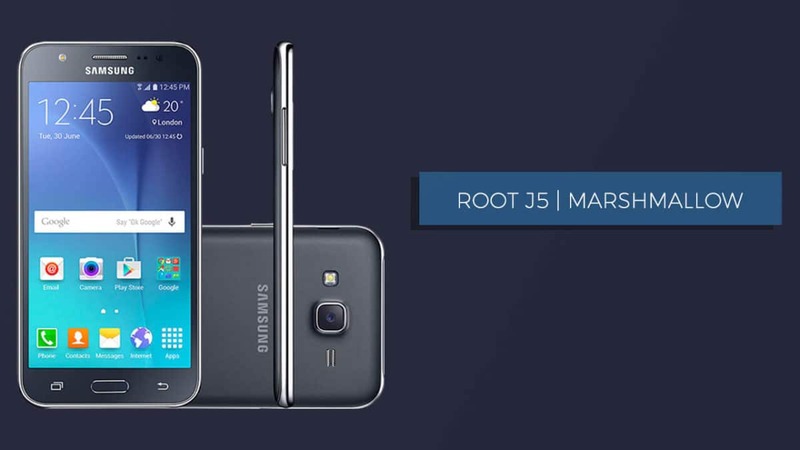 How to Root Samsung Galaxy J5 SM-J500F On Android Marshmallow 6.0.1: Samsung Galaxy J5 is an extremely popular device that was launched by the Mobile Manufacturing Giant Samsung in June 2015. This device usually comes with the Android 5.1.1 Lollipop OS out of the box but you can get the Android 6.0.1 Marshmallow update as well. 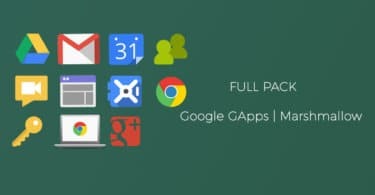 You can update the OS either using the OTA update or manually by downloading it and enjoy the updates features of Android. In case you aren’t totally satisfied by this new update and have any adjustments you have to make, you can do it by rooting your device. Rooting a smartphone allows you to remove the unwanted Mobile company applications, install custom ROMs, increase the mobile memory, upgrade/downgrade the firmware, and much more. Rooting is fairly easy and can be done within a matter of minutes if you know the proper procedure. 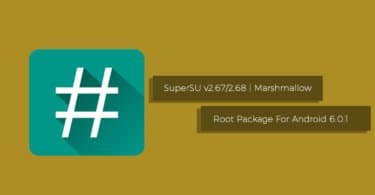 In this post, we will be telling you how you can easily root your Samsung Galaxy J5 SM-J500F and update your device to Android 6.0.1 Marshmallow. You can root your phone by completing few downloads and then following the step-by-step guide mentioned below. Step 2.Make Sure Samsung USB Drivers are Installed on your PC.